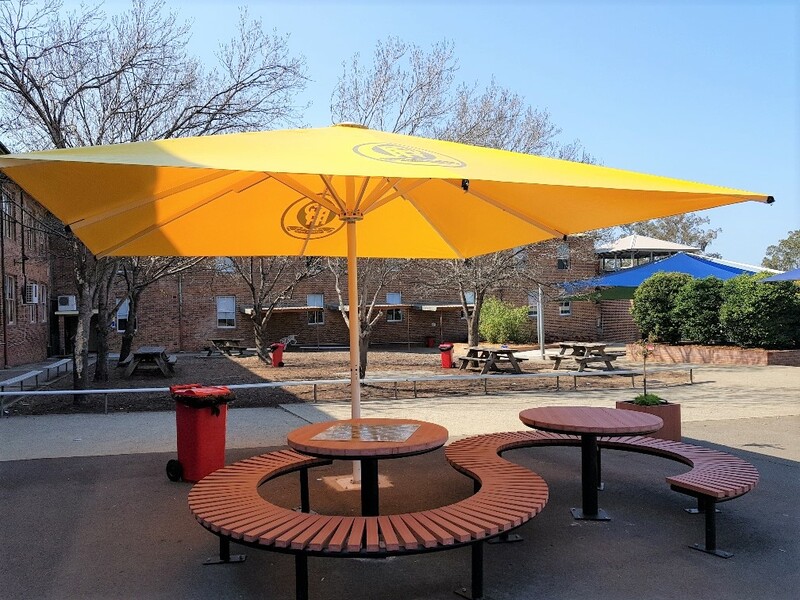 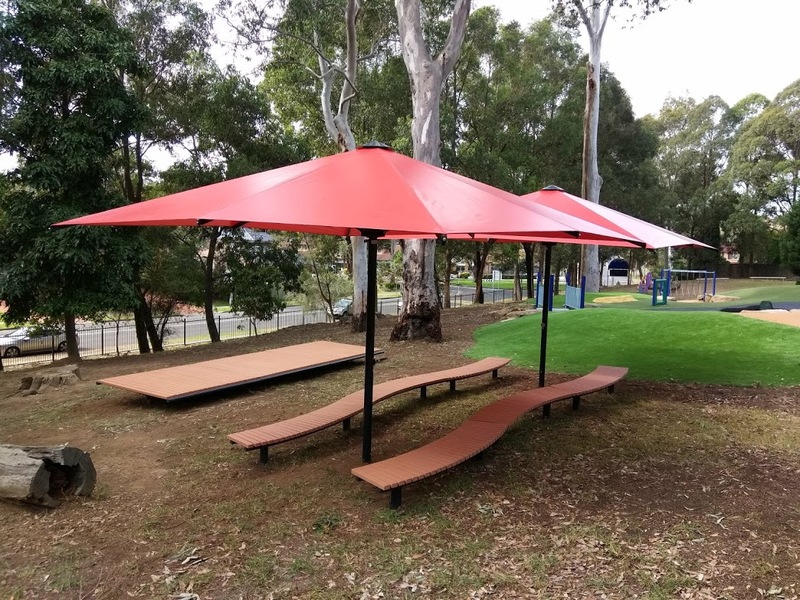 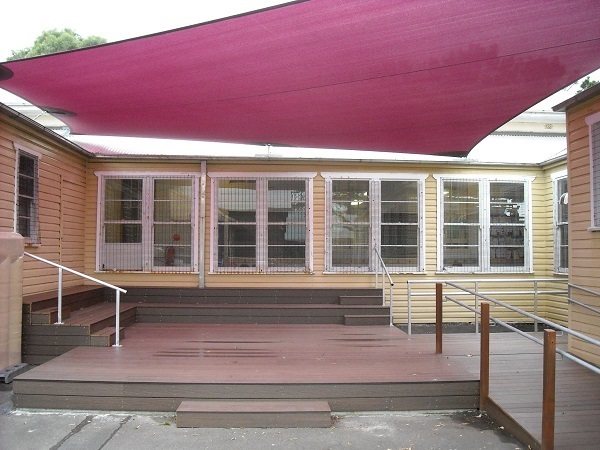 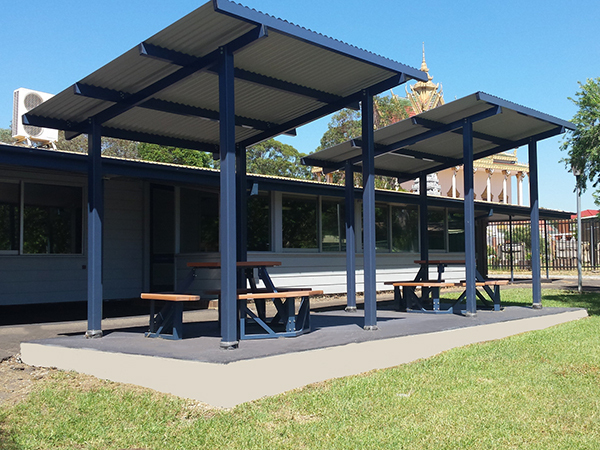 Scully Outdoor Designs have been supplying an extensive range of street furniture, shade sails and shelters since 1994. 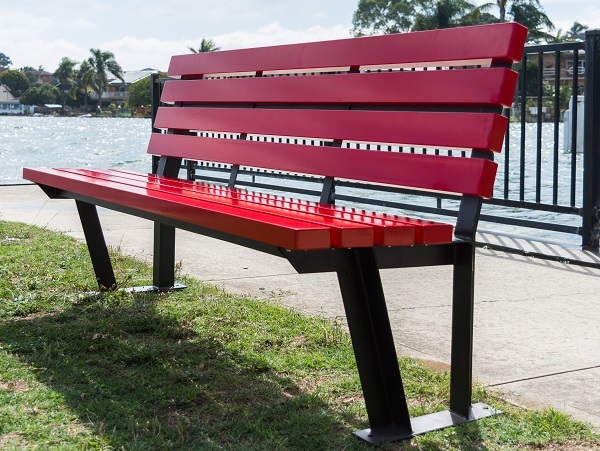 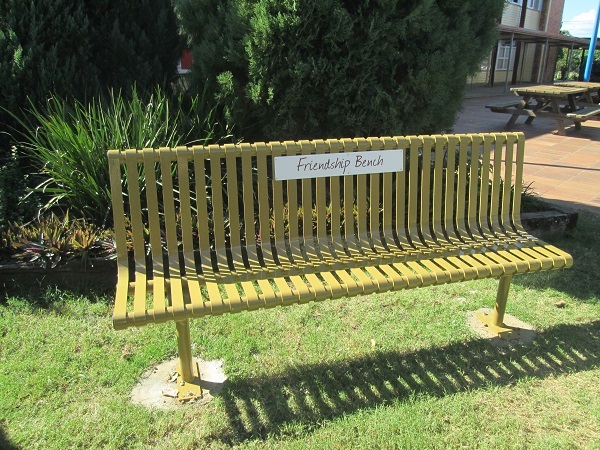 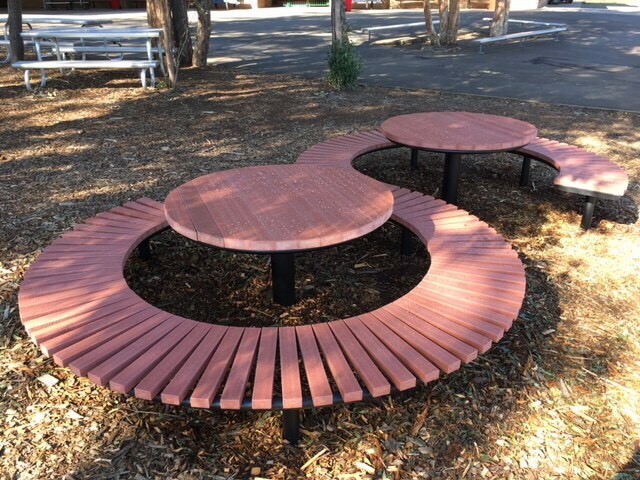 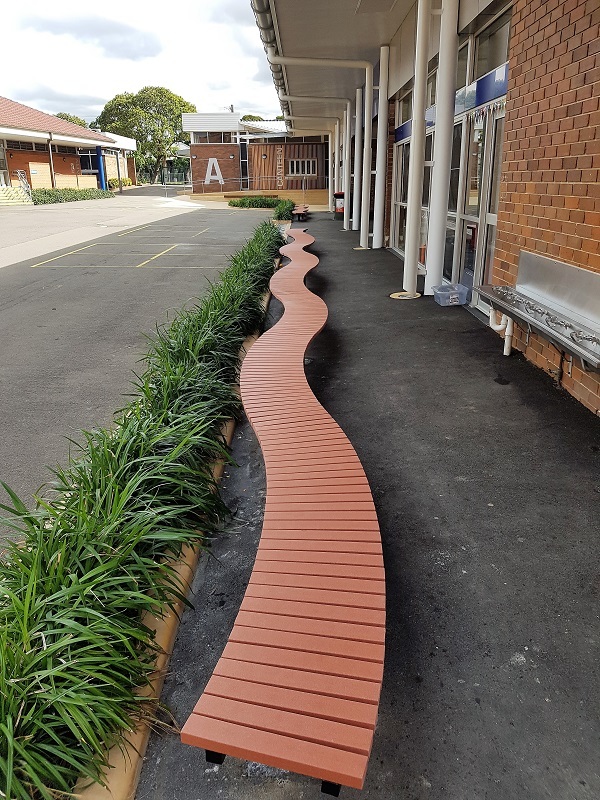 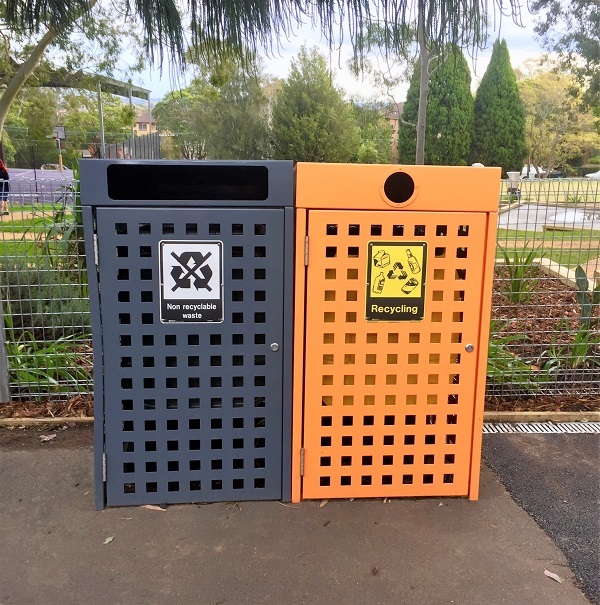 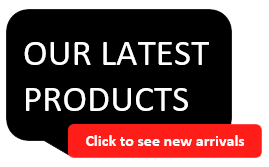 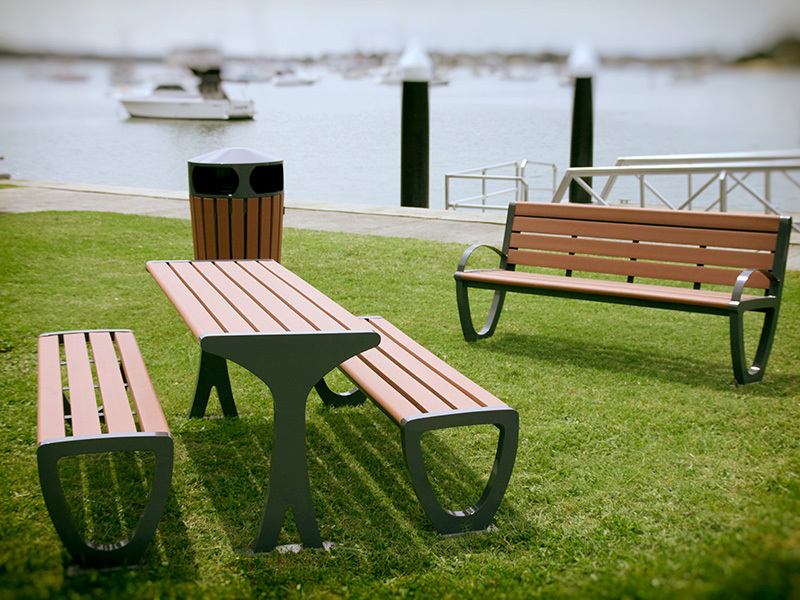 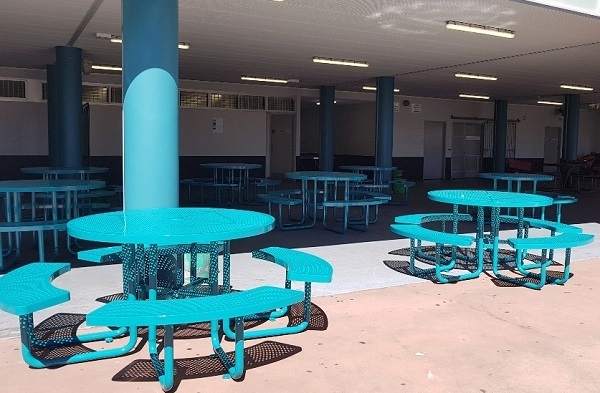 These include seats, benches, settings, bins, bollards and many other associated products. 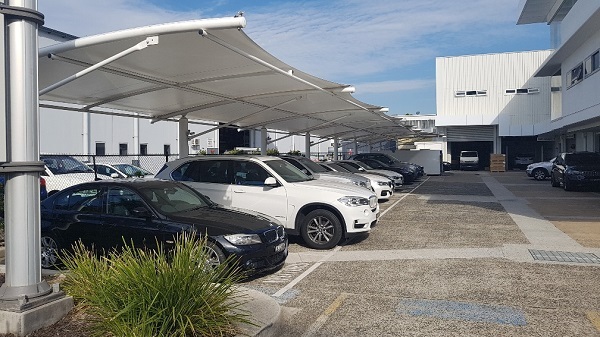 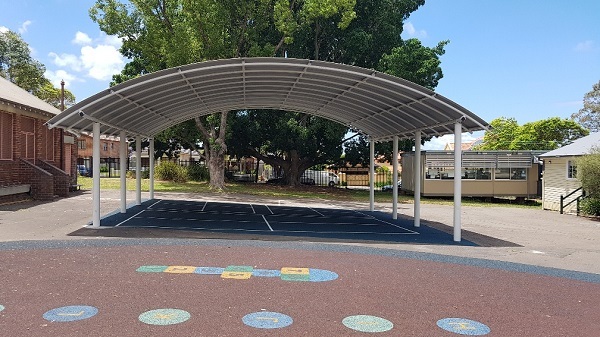 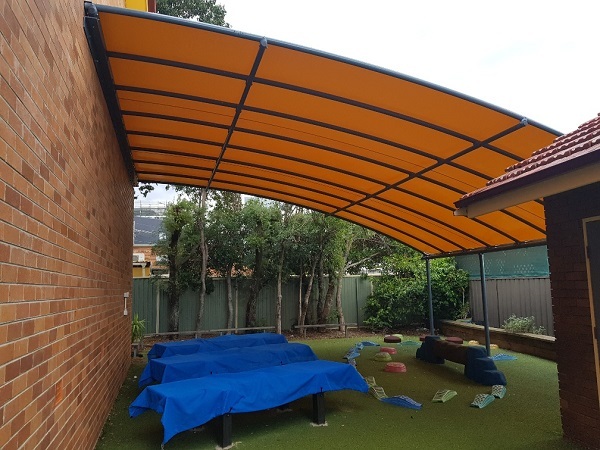 We specialise in a wide range of Shade Sail options, and an extensive range of Shelters in a variety of roof designs and materials. 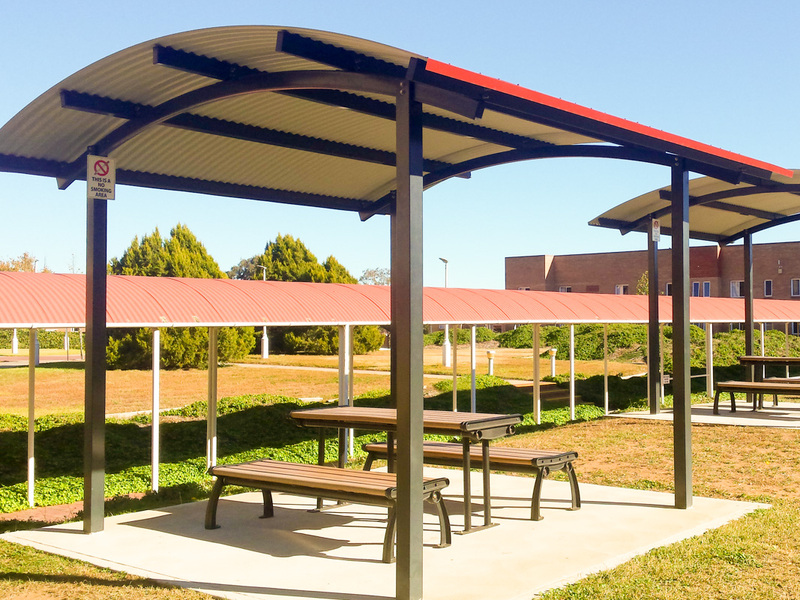 Our highly skilled and experienced team are proficient in all areas of manufacture, construction, supply and installation of open space infrastructure, and are in association with independent engineers.